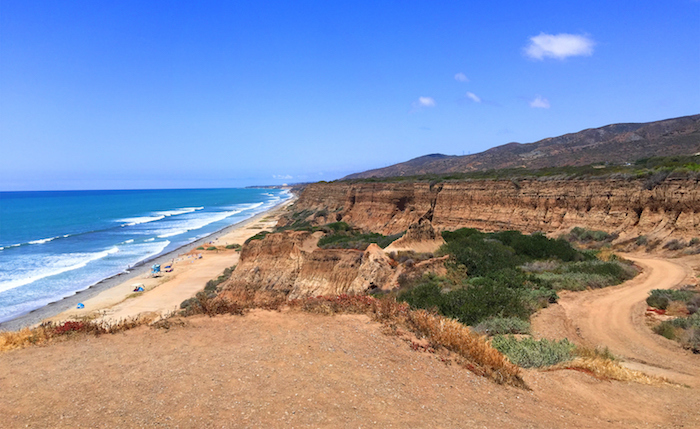 Southern California is one of most exciting, vibrant, and beautiful areas of the world. From the famous rides of Disneyland, to the bright sun and breaking waves of Orange County’s famous beach towns, to the vibrancy of Los Angeles and San Diego, there’s so much to see and do during your vacation. As you plan your vacation, here are some important things to keep in mind. For most of our Vacation Rentals, the closest airport is John Wayne Airport, Orange County (SNA). Flying into John Wayne International airport places you at the center of Orange county, just a short drive from both our vacation homes in Anaheim or Orange County’s beach communities. To get to our Southern California vacation homes, you can also fly into Los Angeles (LAX) or Long Beach Island (LGB). Southern California has a warm semi-arid, Mediterranean climate with over 250 sunny days every year. It’s no surprise that Anaheim and Orange County’s beach communities are known for ample golden sunshine and spectacular days spent enjoying the outside. Even though Southern California is warm year-round, the weather can change dramatically based on location and time of year. On the California coast, where the Pacific Ocean influences the climate, the weather remains pleasant during many of the hot summer months. During the summer you can also experience coastal fog and what is called June gloom, when the sky will be grey in the morning and clear in the evening. Disneyland is located inland, near Anaheim, where the weather is consistent and less influenced by the Pacific Ocean. During the summer, the high is in the mid 80s and the low in the mid 60s. In winter, the high is around 70 degrees and the low can be in the upper 40s. California is famous for its laid back culture, where people come to relax in the golden sun. As soon as you touch down in California, you can feel a difference. You are at the center of the world’s fashion and entertainment industry. A place of professional Surfers and movie stars. People are laid back and cool. Everyone's here to enjoy the good life.